Robots are technology’s biggest advancement, as they have made man’s life really easy. With Household Robots help, a lot of work is being done across the globe. Now it is not a dream any more of thinking about robot doing household chores since they now can do rather do them with aplomb. They can do even the nasty household jobs such as cleaning the gutters, cooking food and many other tasks which you want someone else do them. Here the article lets you read the list of those brilliant household robots which you should certainly buy. This robot called Pleo has been invented by Innvo Labs and it looks like a baby dinosaur. The beauty and benefit of this robot is that it flaunts off the signs of life. It is like human as it grows up, have mood swings and gains weight. The most interesting thing is that it is just $469. Along with the robot, you may get a number of accessories. Image source. Rovio is a brilliant robot for your house as it acts like a brawny safeguard. This little guard helps you fully by protecting and safeguarding your house behind you when you are out. You just need to spend $700 to buy it. Image source. This robot is from Japan as it has been manufactured from Japan, the technology’s biggest hub in the world. First time it was developed by Sony in 1999. It does what a normal man does like it sleeps, walks, does yapping and sits. 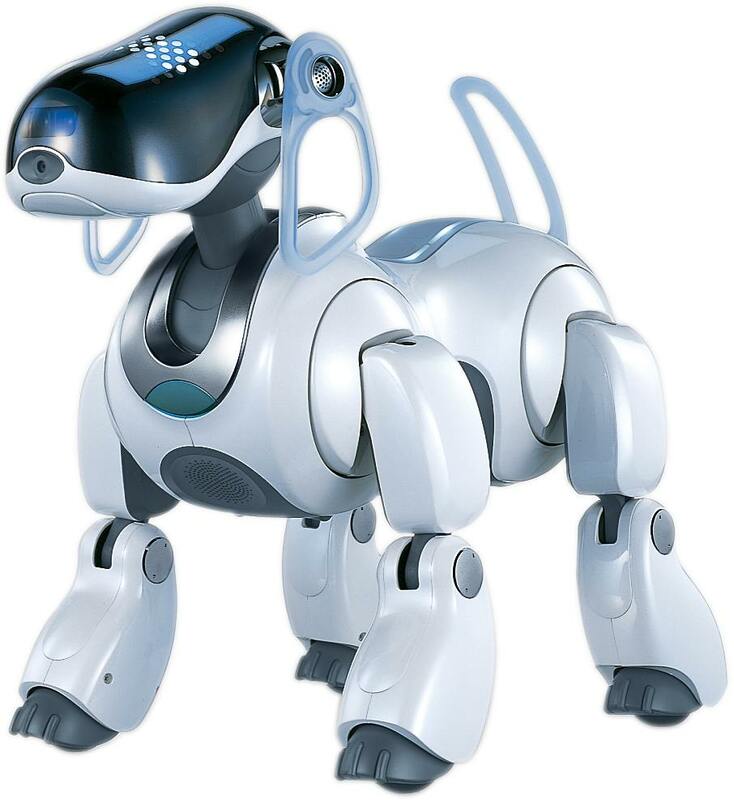 Aibo is widely sold robot in the world. Image Source. 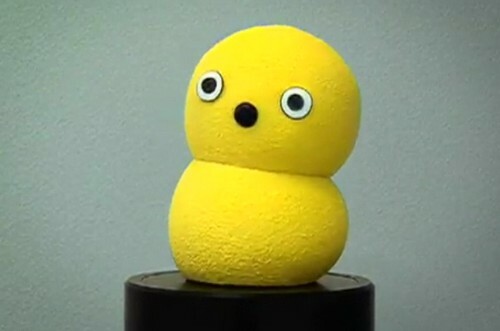 Keepon is the one robot that is for everyone in the house. This one is a sweet emotional robot. The initial purpose of this robot was to help the kids in teaching the social development. This robot has fitted eyes with cameras, rubber skin and nose with a microphone. It is really cheap – just spend $30 and buy it. In your house, Eco Bot II is the one robot that is an amazing and splendid technology thing to have it around. The interesting thing about this robot is that it can process and sense. The robot has been manufactured around the artificial symbiosis action and it eats the rotten fruits, houseflies and shell. It utilizes all these things as fuel. Image Source. If you are on the lookout for someone for the care of your house tiles and tile floors then Mint Plus is the best available option. While you sit comfortably in your sofa, Mint Plus will do this nasty job for you. Just spend $300 and you are on high dose of comfort, mind peace and pleasures. Image Source. Paro is the robot that has specially been targeted at the children at your home and the kids at your home would really love to have Paro around since it is so cute. It appears to be the best companion for the kids enacting like kids. It is a best costly than the others and you need to spend $5000 to buy it. Image Source. 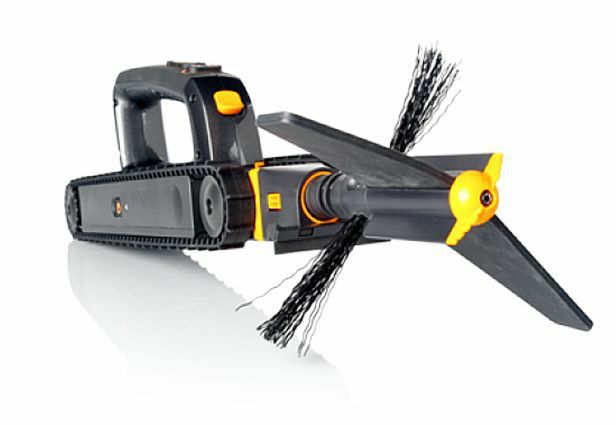 This one is simply awesome and supremely great if consider for the nasty household jobs like gutter cleaning. And yes, it does gutter cleaning magnificently. It is called a domestic robot and interestingly it is cordless. It can easily remove any kind of debris. It is available at just $150. Image Source. 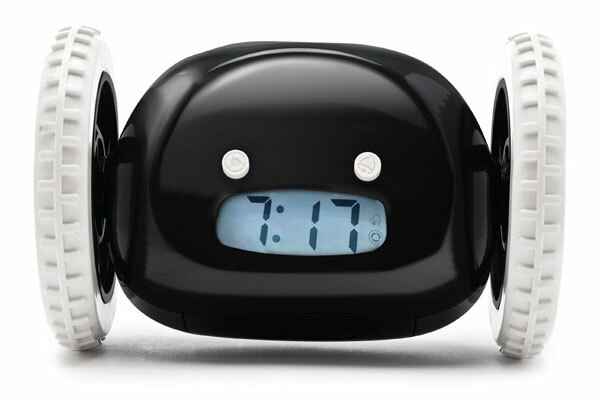 Clocky robot is for the ones who really find it hard to wake up early in the morning. The very cheap robot as far as the price is concerned, as it is available at just $40. At this price, you can have a robot who can do every household job with ease.